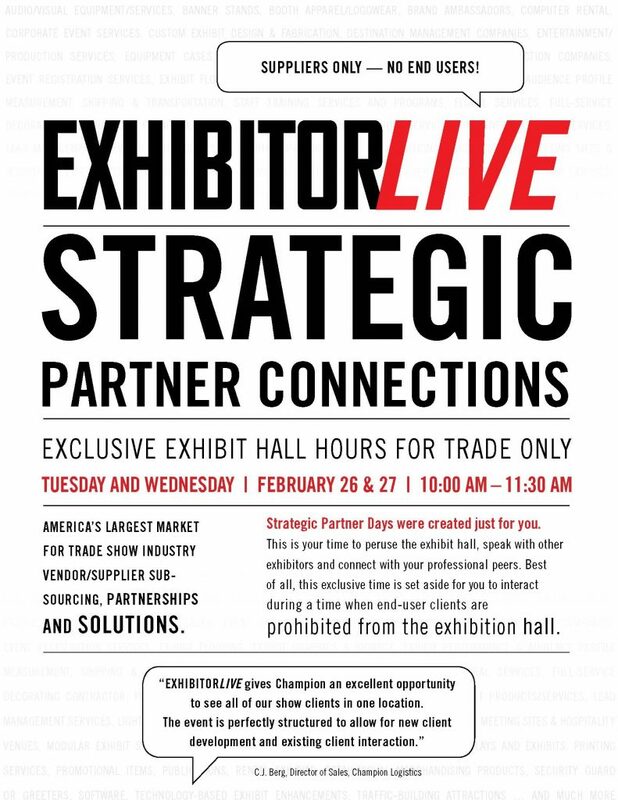 One of the best decisions EXHIBITOR ever made was creating Strategic Partner Hours from 10-11:30 am on Tuesday and Wednesday. 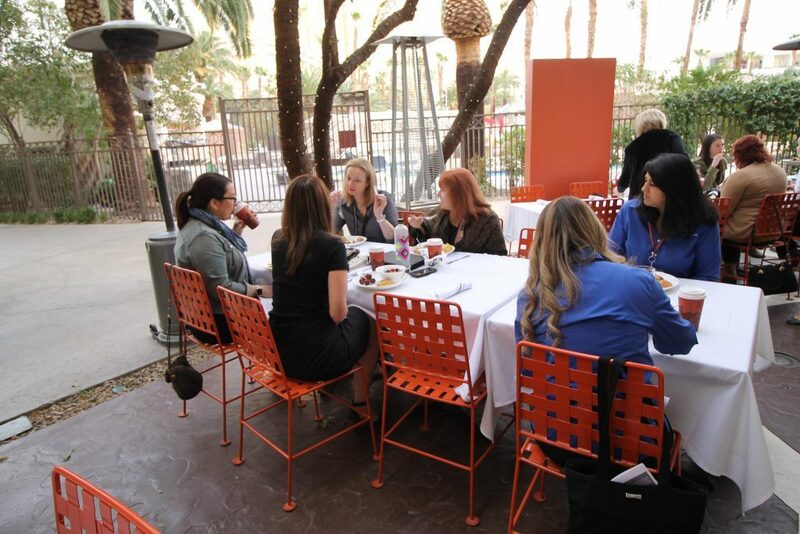 We enjoy meeting with our Distributor Partners and Vendors during those times because it offers uninterrupted sessions to discuss your business and how Classic Exhibits can assist in your success. 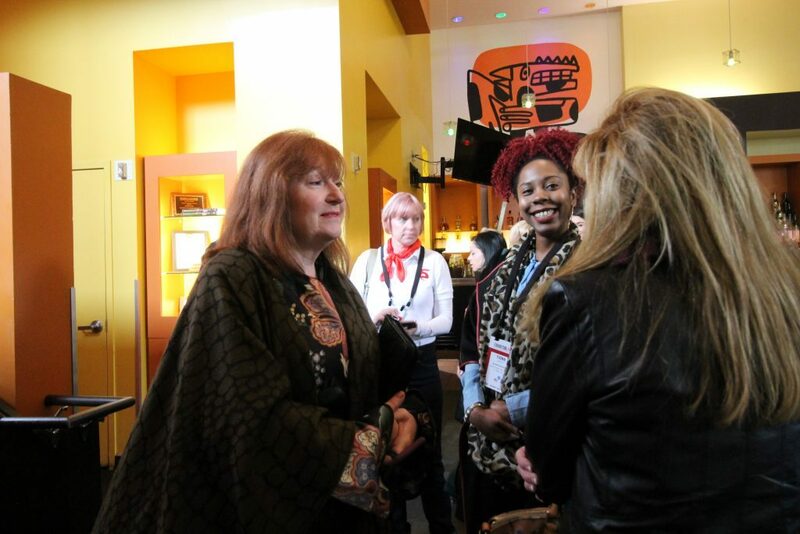 Stop by during those hours, or even better, schedule a meeting with the Classic Exhibits Management Team. That will ensure you’ll have our undivided attention. See you in Vegas Baby!! My first job in the trade show industry was with a pop-up display manufacturer in the mid-1990s. By then, there were half a dozen major manufacturers. To put this in perspective, the original pop-up display was introduced in 1975 by Ted Zeigler, who founded Nomadic Display. At the time, there was a fierce sales battle based on the features and benefits of pop-up displays. It was war, and the side you took was fought with a take-no-prisoners approach. And lest we forget, those were the days when your salesperson would arrive at your office and demo the pop up with a certain theatrical flair. This may seem a bit silly now. However, at the time, pop up displays, nearly all designed and built in the United States, were an amazing invention. They made life for trade show exhibitors in 10 x 10 and 10 x 20 spaces much easier (and they were fun to open and assemble). They shipped in portable cases, greatly reducing drayage, and could be assembled quickly and with minimal instructions. Plus, you could choose between fabric panels with Velcro graphics or spend more and have mural graphics. Prices ranged from $3600 for a basic 10 ft. with fabric panels to nearly $10,000 with graphics, shelves, lights, and a case-to-counter conversion. It seemed like a bargain compared to traditional custom wood exhibits. And it was. So, what were the differences between the various systems that seemed so important at the time? Most pop up displays were made with aluminum. Some with round tubes. Others with square tubes. And even in the round tube community there was bickering about the quality of the aluminum (aircraft grade vs. non-aircraft grade) and the diameter of the tube. One manufacturer took a different approach and make their frame with fiberglass rods. There was no middle ground on the connector feature. The self-locking frame zealots included the original and most well-known brand. Anyone who demo’d it made sure to emphasize the “magic” when opening it. And frankly, if you hadn’t seen it before, it was pretty darn impressive. All other frames had connectors which gave the frames rigidity. The number of connectors varied — some having as few as six to others having as many as 15. Then there was the battle of which connector was easier and more durable, which was valid if often overstated. As if the frame differences weren’t enough, then there were the channel bars, which are the vertical bars that hold the fabric and graphic panels. This was a financial goldmine for intellectual patent attorneys as manufacturers engineered changes to address or negate their competitor’s perceived advantages. In short, the differences fell into three camps: individual channel bars, attached channel bars (using fabric or elastic), and folding or sliding channel bars. 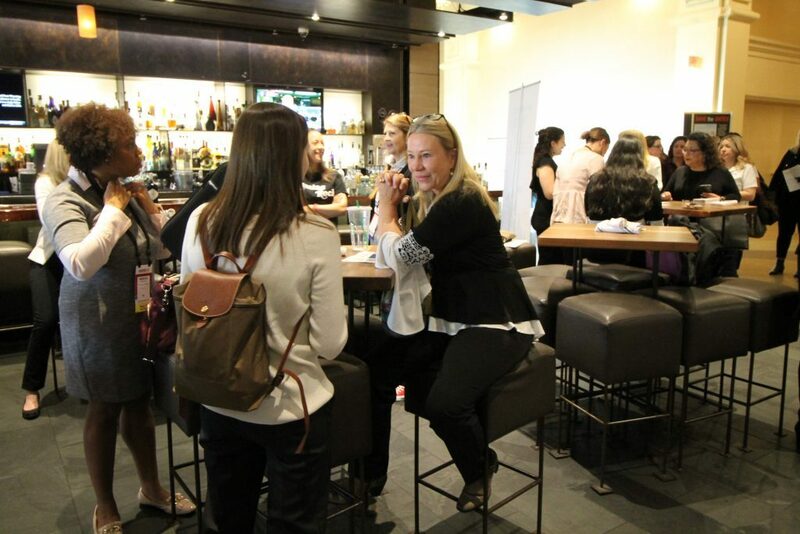 In addition, salespeople would sing the praises of whether the channel bar was steel, aluminum, or plastic and whether the panel connection was magnet-to-magnet or magnet-to-metal. If you believed them, it really, really mattered and making the wrong (or right) decision could alter the course of your life. Does the 10 ft. pop up pack in two smaller (and lighter) cases or one larger case. Does the internal packing have all the bells and whistles to keep at the parts tidy or more basic packaging to save cost. Do the case(s) allow for a case-to-counter conversion option and how easy was the conversion to assemble. Let’s jump ahead to 2019. Are there the same differences among pop ups on the market? Yes. But they don’t seem to matter to most exhibitors. It’s really about features, price, and whether the exhibitor wants to make a short-term or long-term investment in their pop-up display. Even that depends on how often they use it every year. Fortunately, exhibitors no longer have to settle for a basic 10 ft. curve. There are now pop up frames with tension fabric graphics, backlighting, and even SEG, along with LED lights and robust shelving options. And as you can imagine, price points vary widely depending on features and quality. It pays to ask questions even on the less expensive models, especially if the price seems too good to be true. We live in a find-and-click world, but a display purchase should always include a conversation or email/text exchange with a knowledgeable professional to make sure the display will fulfill your trade show marketing goals. Things break. Will the display last multiple years? Are replacement parts available? Where do you go when you need new mural panels? 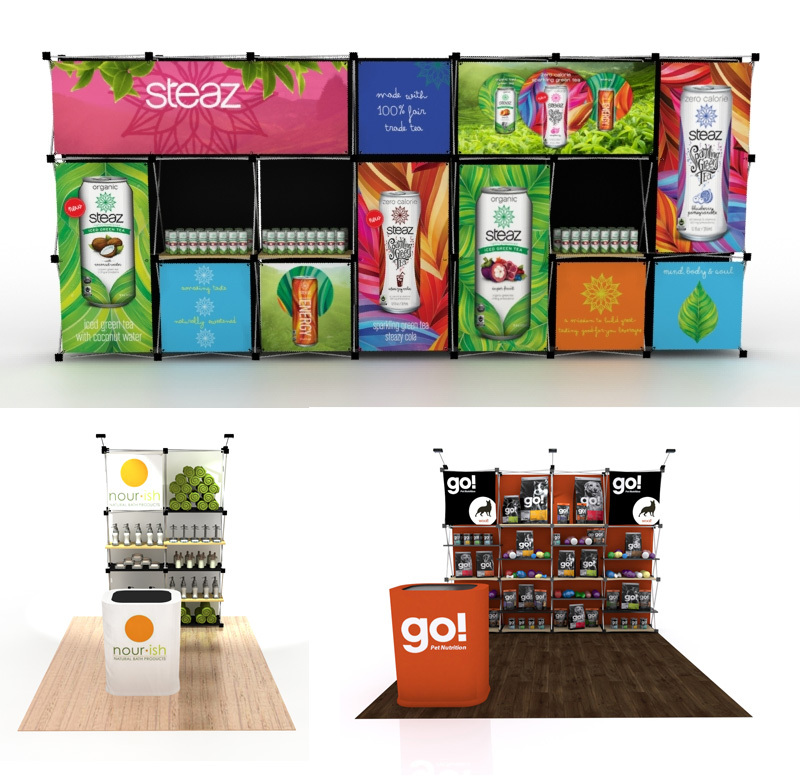 Let us know if we can assist you with your next display purchase, whether it’s portable, modular, or custom. See the links for more information about the FGS and Quadro Pop Up Displays. Happy Exhibiting! 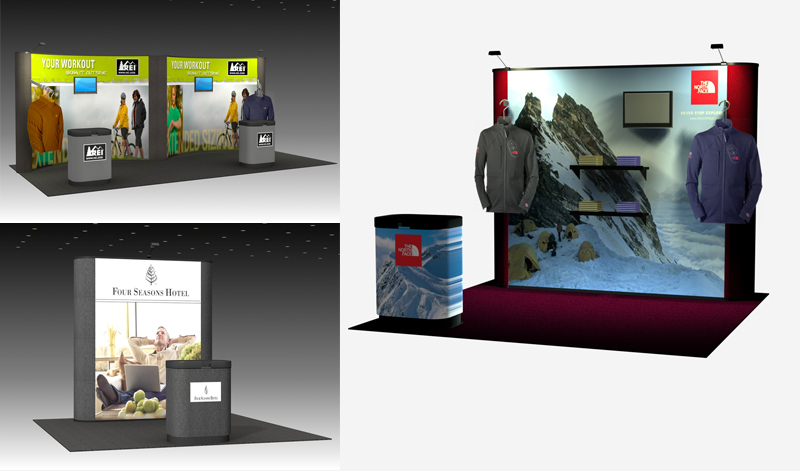 Classic Exhibits Inc. designs and manufacturers portable, modular, hybrid, custom, rental exhibit solutions. Classic Exhibits products are represented by an extensive distributor network in North America and in select International markets. 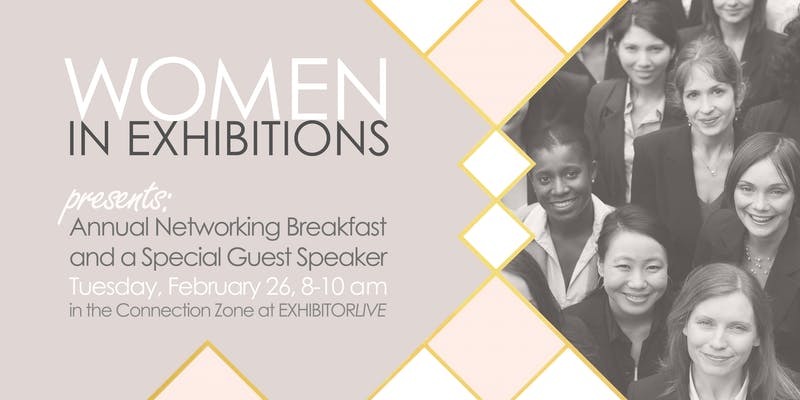 For more information, contact us at 866-652-2100 or www.classicexhibits.com.